Veterans, Serving Members and their Families. Welfare & Advocacy Services for Veterans & Serving Members. You've heard about the great stuff Mates4Mates is getting into, now it's your turn. This is YOUR RSL - making changes to help you get back on your feet. Contact us at anytime by Phone, Email or Online. 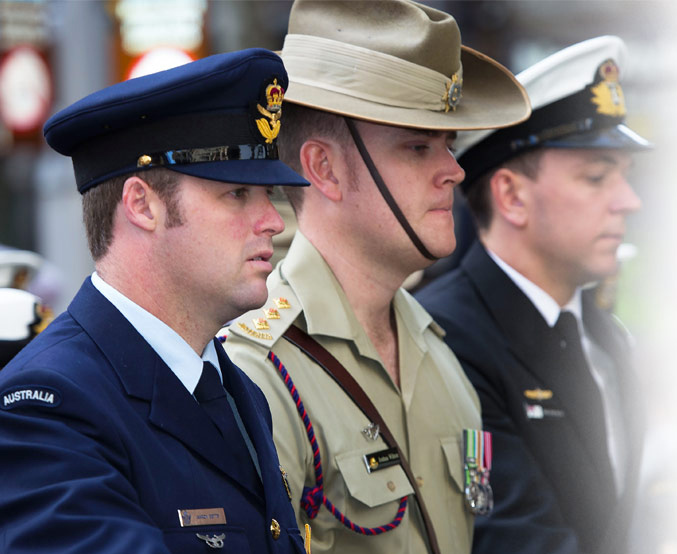 RSL services are your entitlement as a member or ex-member of the Australian Defence Force. Click on the image above to watch an introduction to RSL Queensland’s Services. If you have an injury or Disease that you think is related to your service, RSL Brisbane North District has trained Entitlement Advisors and/or Advocates that can assist you in your claim for entitlements and on appeal of claims. It does not matter which compensation Act you come under, our Pension Officers and Advocates are trained under the Department of Veterans’ Affairs – National Training and Information Program (“DVA-TIP”) in the Safety Rehabilitation and Compensation Act, the Veterans’ Entitlement Act and the Military Rehabilitation and Compensation Act. There is no cost for this service and you do not have to be a member of the League – just wearing the uniform is good enough. 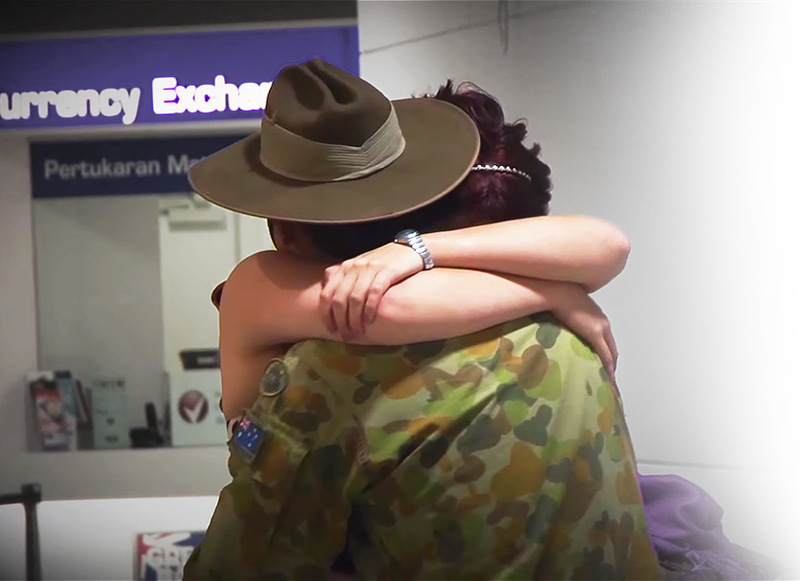 RSL Brisbane North District has access to professional staff and trained volunteers who provide practical support for Discharging members and their families, in particular those Discharged on medical grounds. RSL Legal Aid is a joint initiative of the League and the legal profession throughout Australia. 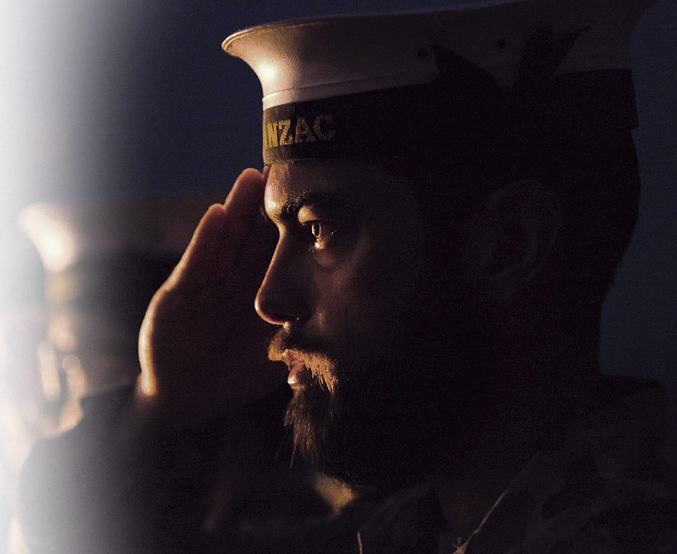 It recognises the special needs of those who have served or are currently serving in Australia’s armed forces, especially those on operational service, who may find themselves in urgent need of legal advice or guidance. 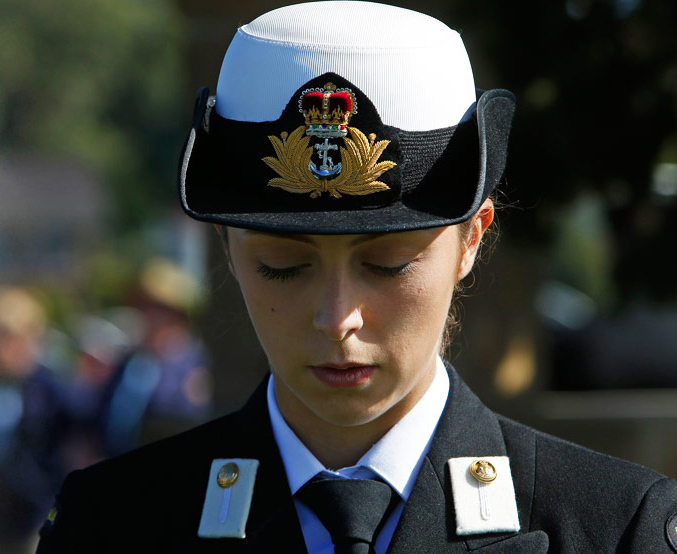 RSL Legal Aid is a referral Scheme by which all current members of the Armed Forces or the RSL may obtain “first aid” legal advice pro bono by telephone from anywhere in Australia. 1-300-65-11-88 between 8.30am to 5pm, EST weekdays. RSL Legal Aid is a joint initiative of the League and the legal profession throughout Australia. 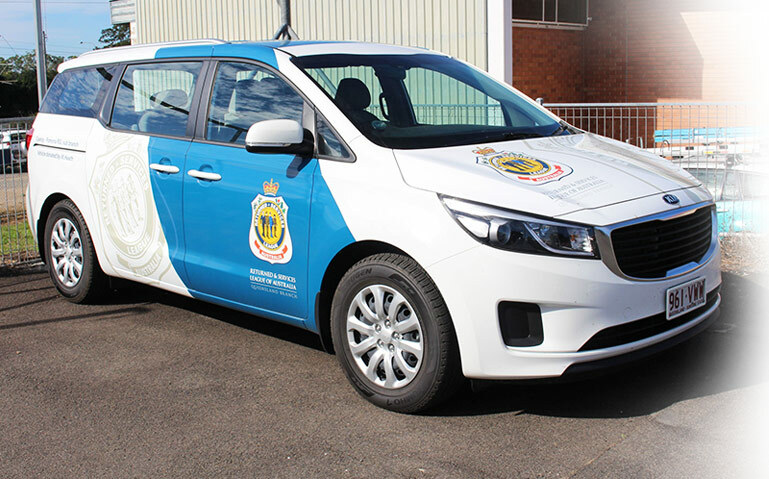 It recognises the special needs of those who have served or are currently serving in Australia’s armed forces, especially those on operational service, who may find themselves in urgent need of legal advice or guidance. RSL Legal Aid is a referral Scheme by which all current members of the Armed Forces or the RSL may obtain “first aid” legal advice pro bono by telephone from anywhere in Australia. Veterans' and serving members have the right to gain assistance with their needs at home and with transportation requirements. Requests are taken on a case-by-case basis. Mates4Mates is a not for profit charity, initiated by RSL (Queensland Branch) to provide support to our wounded, injured or ill current and ex-serving Australian Defence Force (ADF) personnel and their families. Mates4Mates provide holistic physical and psychological rehabilitation programs for these Mates and their families. GYM - CYCLING - SAILING - SUP - PTSD THERAPY WITH HORSES - LAND ROVER RALLY - KOKODA TRAIL HIKE - ...& SO MUCH MORE! Mates4Mates Centres are located in Brisbane, Townsville and Hobart. Watch the Video above to see how Mates4Mates is helping Vets like you.